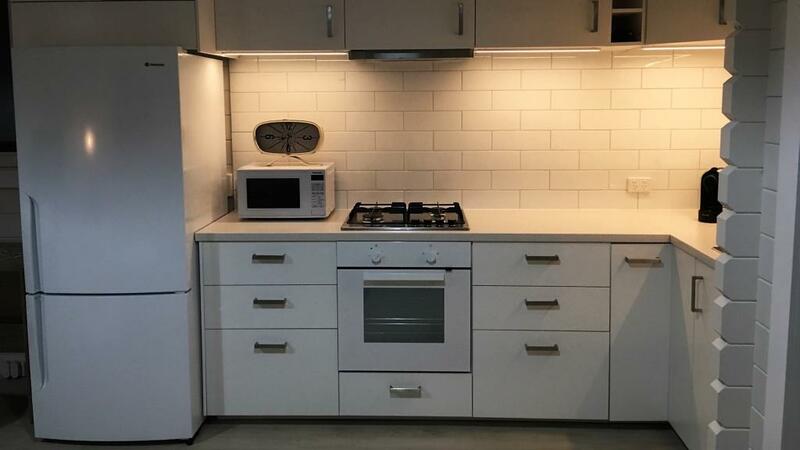 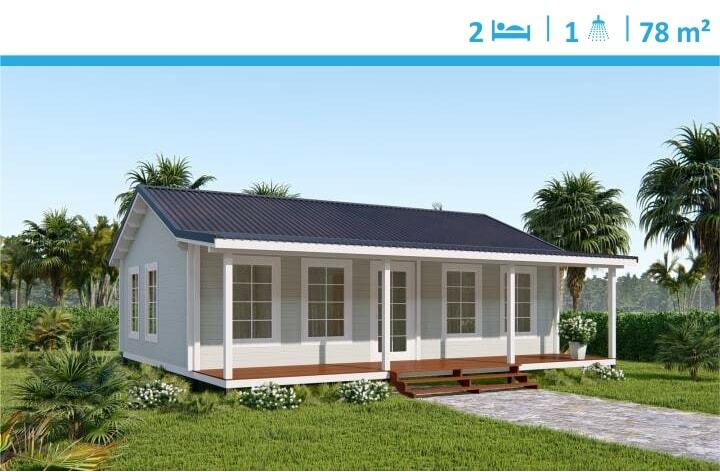 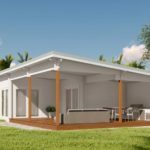 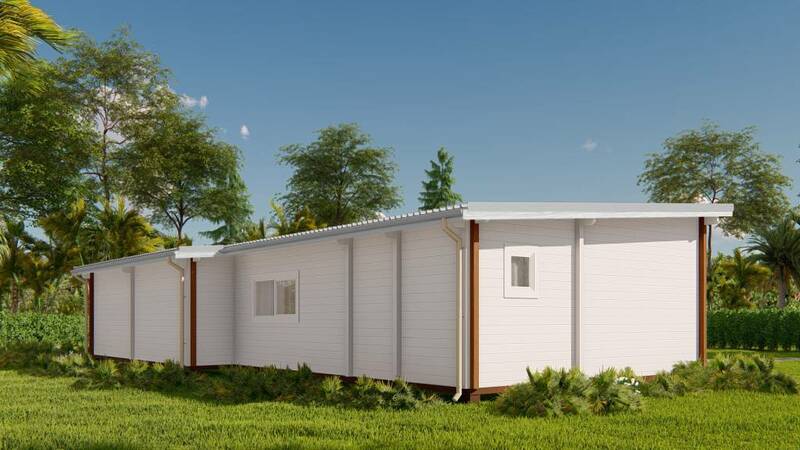 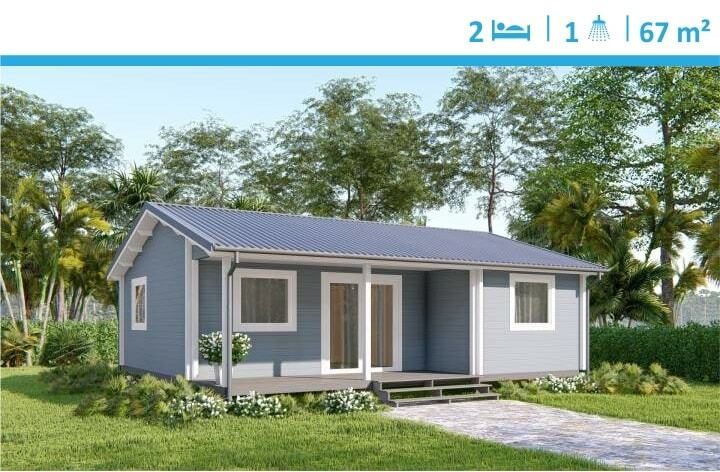 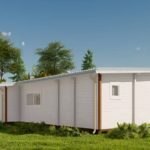 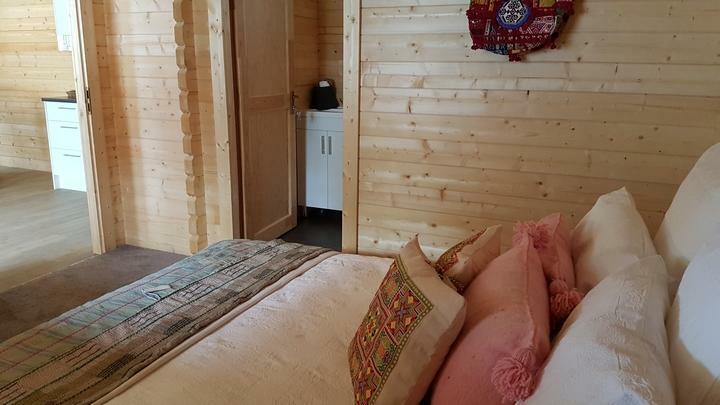 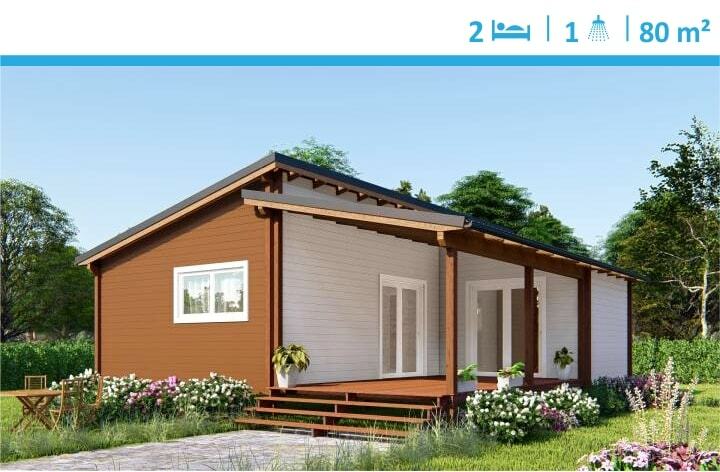 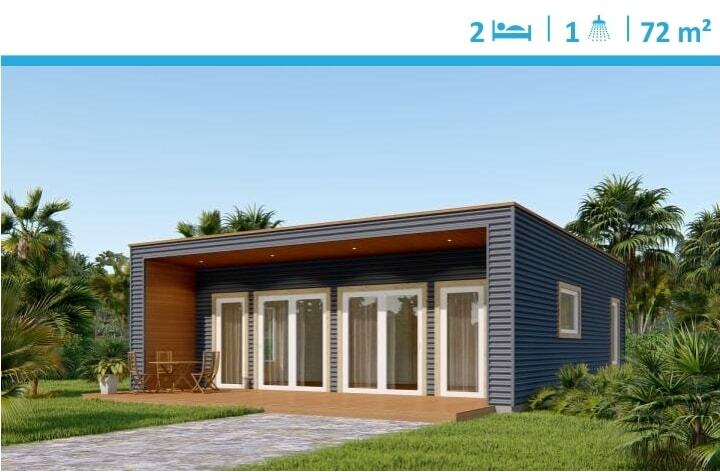 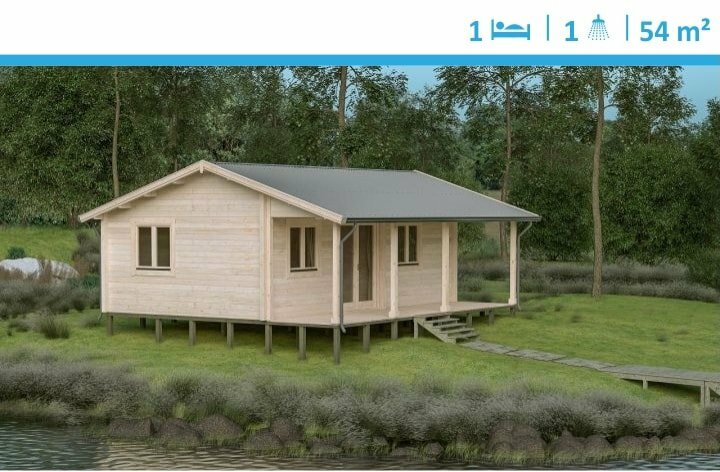 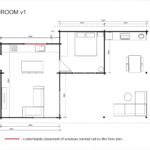 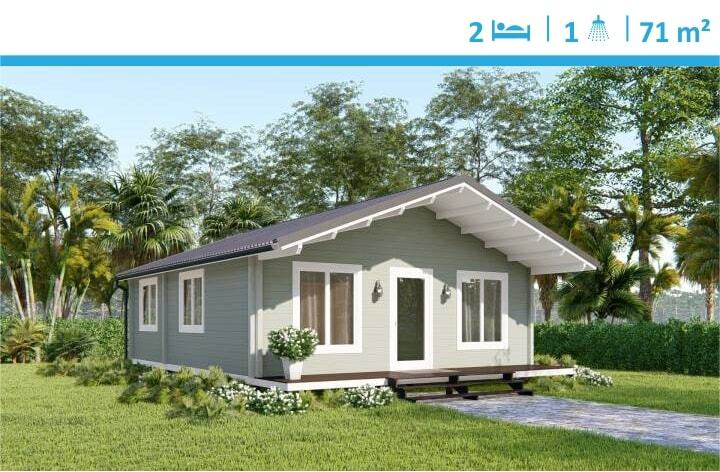 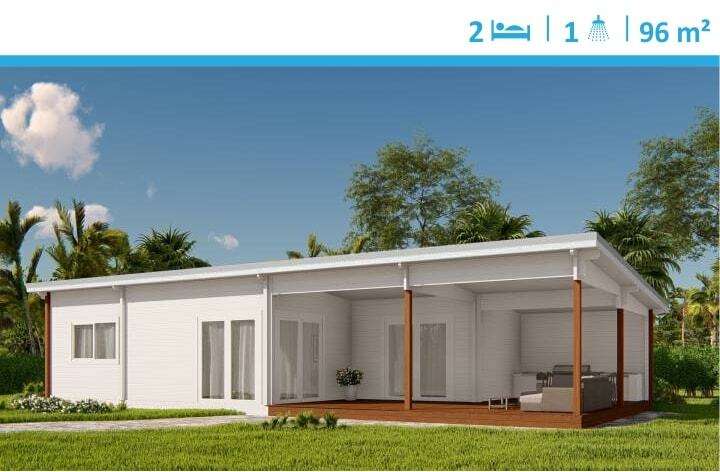 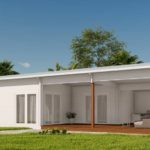 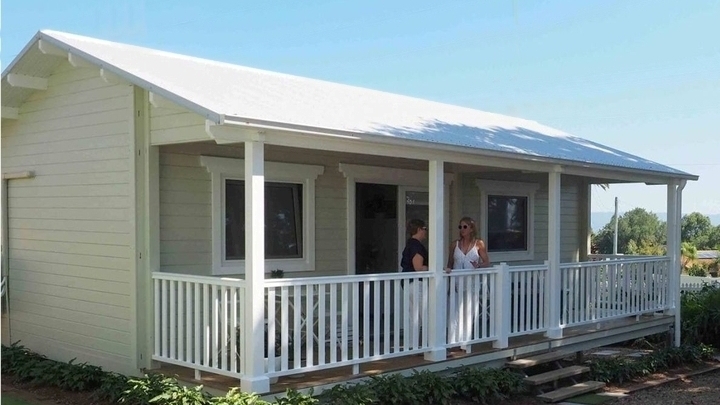 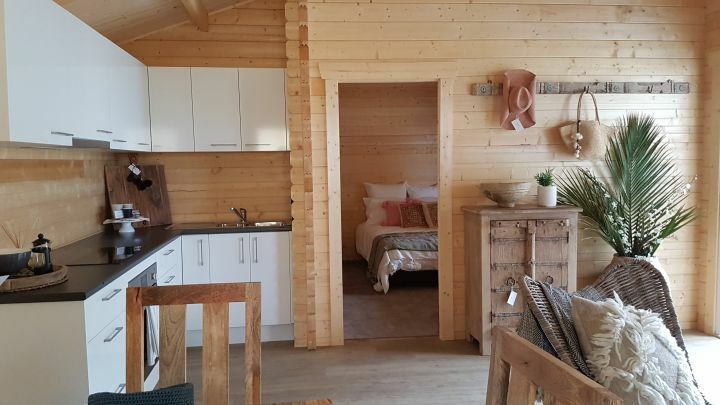 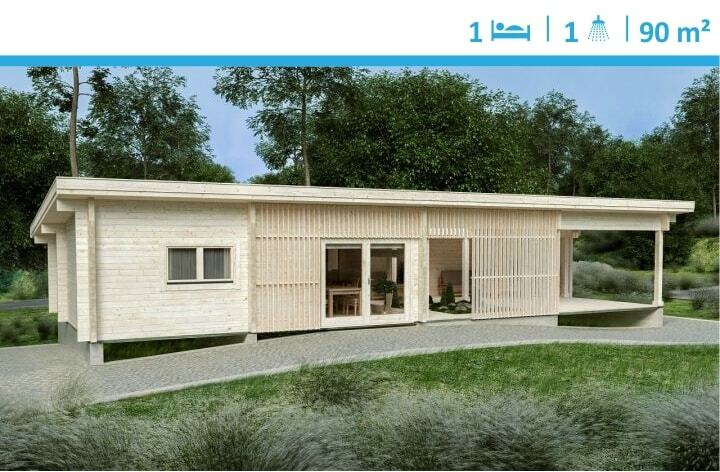 Madeira 2 bedrooms v1 (15 m x 7 m) is a modern and functional design suited for larger properties as a secondary dwelling, or a holiday accommodation for family or business. 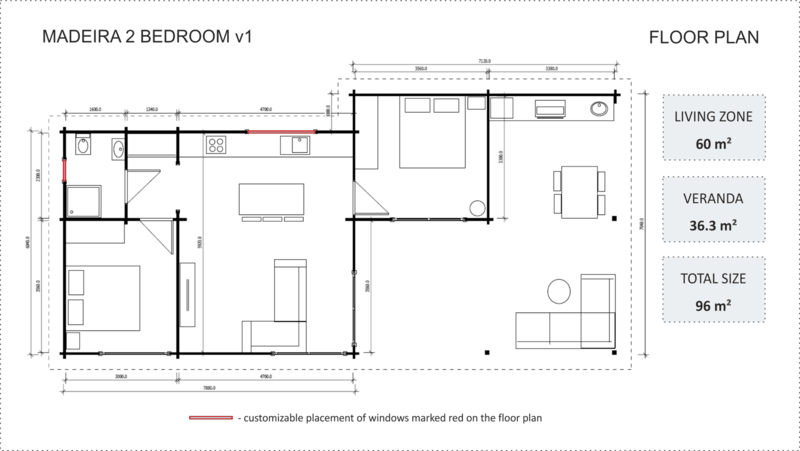 Making a study out of the second bedroom makes it ideal for a family of two occasionally having family or friends to stay overnight. 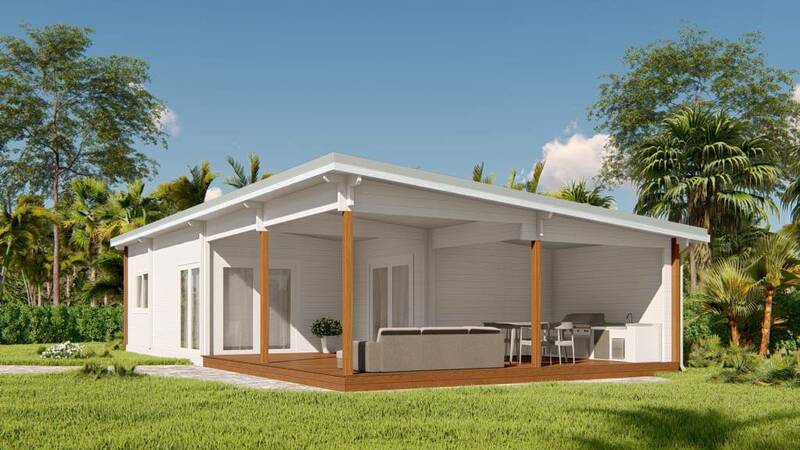 This lowset and widely spanning layout is perfect for a larger block or property with views. 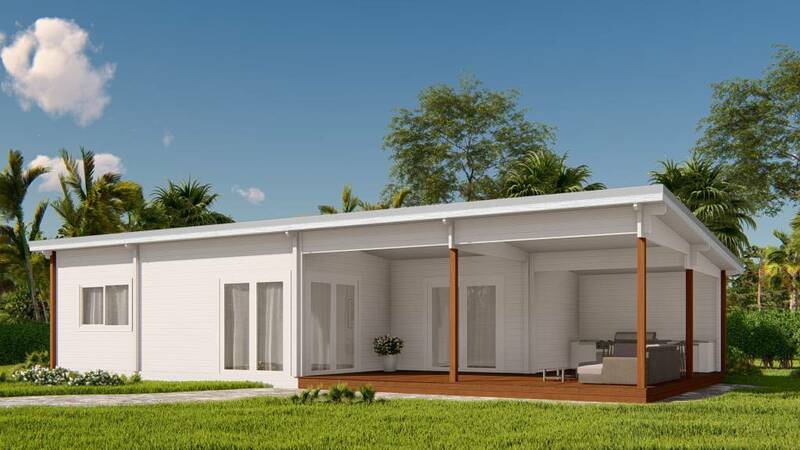 Simplistic shape with the natural colour scheme can blend the building in with the surrounds of the landscape. 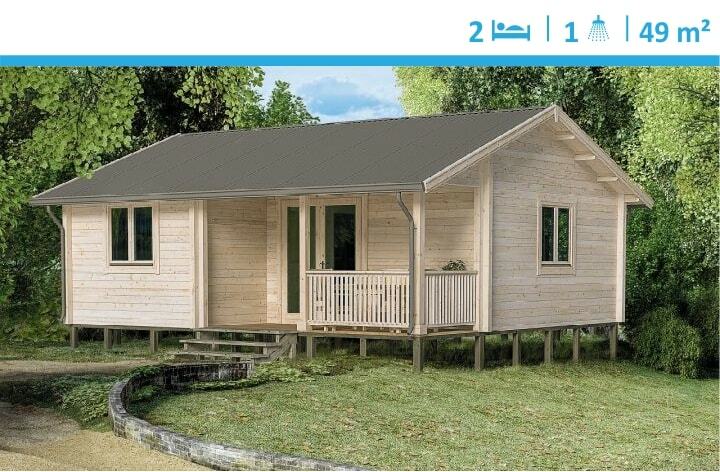 Or you can choose to add the character and charm with brighter colour options.